Sometimes an opportunity presents itself which you cannot say no to. 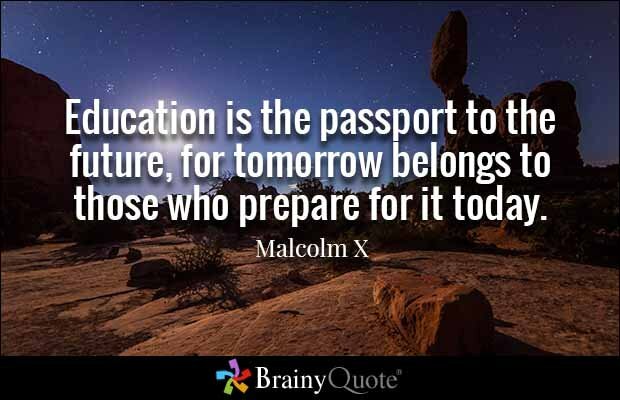 In my brief time on Steemit, I have had the pleasure of interacting with some really great people who are doing great things for our community. When an opportunity comes up to send interview style questions to two of those people who are trying to improve Steem, how can you pass up that chance? Yes, there is good and bad to Steem. There is no denying that there are people out there taking advantage of the system. People who are out for themselves and the monetary gains to be had if you are willing to put scrupples aside. Fortunately, there are also people out there who are willing to put in the work to expose those who mean our community harm. People who have the skills and the knowledge needed to help us clean up the streets of Steem, to make this community thrive. Recently, @inquiringtimes asked me if I would be interested in working on an interview series with a couple of the people who are out there improving our Steem existance daily. The two people he was able to get me access to were @paulag and @sherlockholmes. Both were kind enough to take a few minutes out of their very busy schedules to answer a handful of questions for us about what they are doing with their time on Steem. As I review their answers, I think it is safe to say, neither of them sees themselves as a "Hero", but there is no doubt that they have stepped out of the shadows to become active participants in the direction of Steem's future. This article is being submitted in two parts, one for each of these fascinating individuals. In this post, we will turn our attention to @paulag. Follow me, to see the @sherlockholmes interview!!!! But there is a lot more to @paulag than just this series. She has a lot going on, as you will read in the interview. Links to some of her posts are included where appropriate. So without further ado, Allow me to introduce our first spotlight Steemizen: @PaulaG. Q: I went back to your Introduction post where you announce your love of Excel. What is it about Excel that you are drawn to? After all, this is a tool which, for thousands of people around the globe is a device of torture. @paulag: A device of torture, love it. Buts its only torture because people are not given adequate training. I love excel because of its ability. 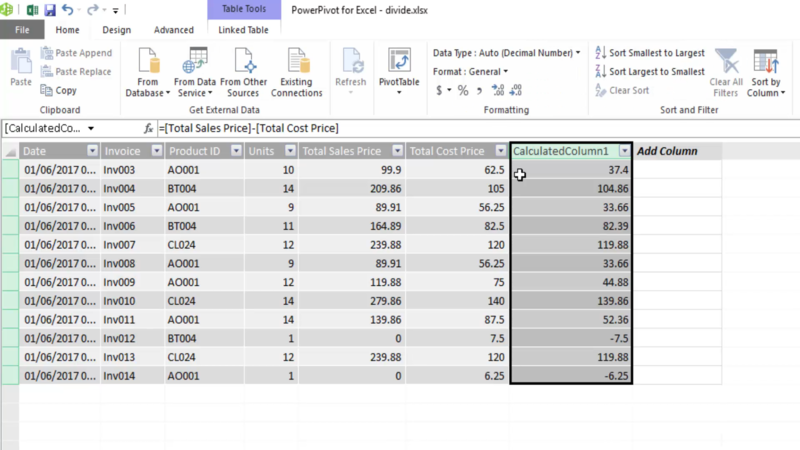 There are so many functions and formula available excel is awesome for working with data. My background is in accounting, and excel is the tool of choice for most accountants. But even accountants don’t know how to use it to its full capability. I love showing people neat tricks and seeing their expression when they realise how much time they will save in the future. Q: Your research leads you to publish posts about things like; the voting habits of whales, how to get on trending page, analysis of how successful posts are month by month, as well as analysis of Delegated SP. Obviously these are things you would not be able to investigate as well, if at all, on competing platforms without the transparancy. Is the ability to dig for every piece of information on Steem a blessing or a curse from an analytics perspective? @paulag:For me it is a blessing, because I love data and analytics. If you look at centralised social media platforms I can only get the data that they will allow me have. So real and optimal analysis can be difficult. But with Steemit everything is transparent. All of the data is there. For others this is a curse, but only those wishing to scam the system. At the end of the day we can really track everything. So scammers beware, lol the data holds no secrets. Q: Of course one thing I did not mention above was your recent series of posts regarding the Delegations handed out by @ned and how that delegation was being used in the community. With over $100k in rewards paid out, this seems like a good venture overall for the community. As you were putting your research together, were there any major surprises that came to you? Was there any fear of a backlash if one, or multiple of these delegates were unhappy with your results? After all, these are people, with the delegations, whose down 100% downvote could do significant damage to your reputation. Obviously, they are aware of your work based on @tumutanzi coming into the comments of your 4th installment. @paulag: This is a huge concern for me. I am only a minnow and I have worked hard to build up my reputation. In the short time I have been on steemit I have learned so much, not only about the data, but also about the ‘politics’. It is very clear to see that some people will flag you very quickly if you annoy them. I have carried out some analysis that I have not published for this very reason. The findings I came across were a surprise to me, but I felt that I would be down voted. I am starting to feel a little more comfortable with this. My posts have reached a few whales and dolphins, and I am starting to feel that if I am down voted, I will get some support from these people to help keep my reputation unharmed. On the analysis for neds delegation, I felt if something big was found that was not ‘right’ that I could publish it and would get the support of @ned. I don’t know ned, but he has delegated his power to help steemit. Had my analysis proved otherwise I am sure ned would be glad it was highlighted so he could make changes. Q:Tell us a little about your group, #BISteemit. What exactly is the purpose of the Steemit Business Intelligence Community, and what should Steemians who wish to join do to get involved? @paulag: #BISteemit is a rather new initiative. It’s a community set up on discord, held within Steemit Blogger Central. The community is for those interested in analysing the steemit data and learning from it. We have a number of things going on. One of which is a training program whereby I am giving free access to online training courses on the tools I use to analyse the data. We also are open to people asking us questions that we can answer with the data. There are some really good skills sets in the community from data lovers to data scientists and I want to help them grow and learn from them. They are awesome. Bonus Question: If @ned came to you with a delegation of $500,000 SP, where do you expect you would focus your voting? How would you endeavor to make Steem better with this unique power? Huge thanks to @paulag for taking the time to answer our questions today. If you have additional questions for her, check out the discord channel, or maybe try putting them in the comments here, if we're lucky she'll stop by to answer for us! And of course, if you have a research project you would like to have her look at, make sure you check out #BISteemit! I sure could use her help with my end of month reports in excel!!! 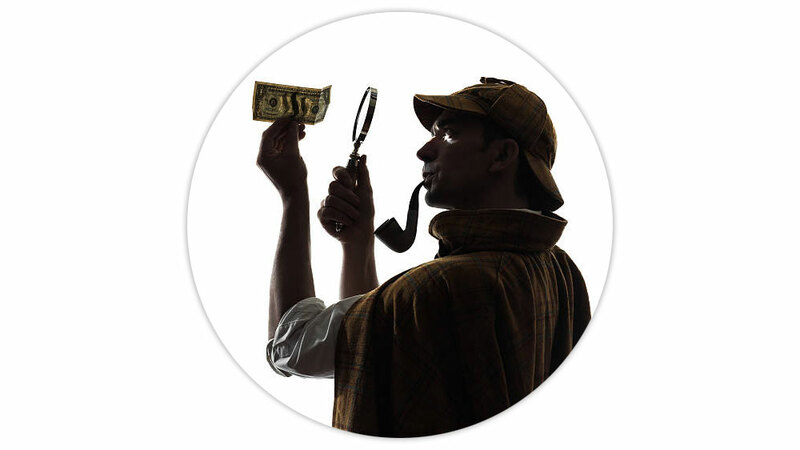 As mentioned in the intro, the second part of this post will be an interview with Steem's resident Detective, @sherlockholmes. Make sure you check that out as soon as it hits the blockchain! Another Steemizen doing great work for the community sits down to speak with us. Thanks for being with us today! Make sure you check out everything over on @paulag's blog, and don't forget @inquiringtimes where there will be a lot of follow up on these two interviews, and much much more to come! And what would a good post be without asking for a follow, upvote and resteem? So do all that for me would ya? Until next time, this is roving reporter @mikepm74 wishing you all the best as you Steem on! Business Intelligence. How we can help you and help steemit! Thanks for reading. From: "The Inquiring Times #NewsTeem"
Mike what an amazing post great writing showing a completely different side to steemit I have never seen well done. I appreciate it! But I don't get all the credit. @inquiringtimes got access to the interview, did all the editing and the images and formating. I just did the copy. A true joint effort! Wait till you see what's coming next! @mikepm74 It is good that you and others are discussing these issues. I try not to be surprised and amazed at seeing Steemit leak. 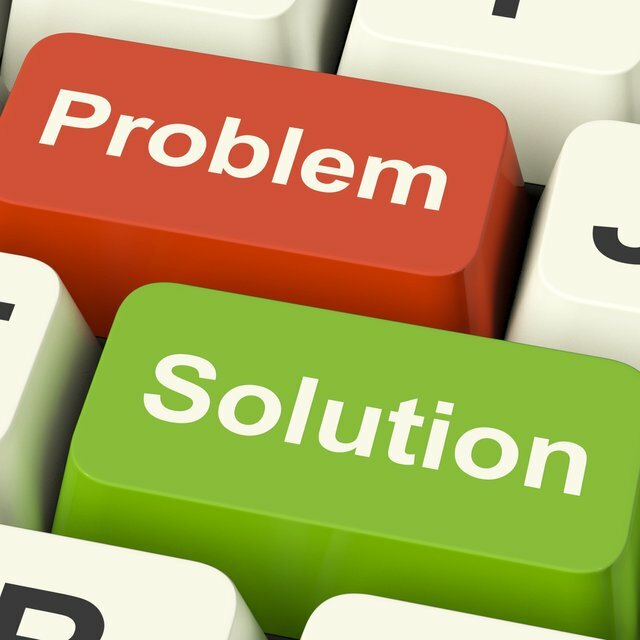 Are we able to simply Band-aid things or more hard-core solutions? I'll be looking forward to the follow-ups. Thanks for your time and effort. Be well. Thank you for reading @aedroberts! I have some pictures of my yard for you to look at. hahaha I haven't forgotten about that! Yes, there is a lot of work that is still to be done. Fortunately there are people with lots of skill taking a look at things to make it a better Steem for you and me! I'm really looking forward to sharing the next one, once we fine tune the edges! Very interested to read this interview as I have just made contact with @paulag in the #BISteemit group. The analysis that Paula is coming up with is really a fascination for me. She is doing great work. And if you understand the Excel stuff, so much the better. Glad you were able to make contact with her! This is absolutely excellent! Great interview with @paulag. I've always appreciated his analyses. Hats off to @inquiringtimes for setting up the interview, and to you for executing it. It appears that mike and I are a part of a team now. :-) Our strengths seem to play well off of each other. Thank you! Very much appreciated. Yeah... @inquiringtimes cleans up after me when I word vomit all over the place. Hi @samest. Whether you can see it or not, doesn't mean it isn't there. This article highlights the way research can be applied to see what people are doing in the back end of Steem. @paulag really has her hand on the pulse of the Steem Backbone. In the next edition, that we are working on getting out, you will meet @sherlockholmes and we will discuss a few of the problems he has uncovered. People who are taking advantage of the reward pool are effectively stealing from you and me. So why wouldn't you want them to be caught and stopped? @OriginalWorks Mention Bot activated by @bobthebuilder. The @OriginalWorks bot has determined this post by @mikepm74 to be original material and upvoted it! Yeah... I think most people self vote some. And if you have powered up rather than cashing out, then I think you deserve to reward yourself with a few votes. She's got a lot of good projects to check out! And be on the look out for the @sherlockholmes interview too. hay @mikepm74 thank you very much for showcasing my efforts on steemit and also to @inquiringtimes for interviewing me. Awsome post of course. Looking forward to more. The pleasure was mine @paulag! Reading through your posts to get an idea as to what sort of questions to give @inquiringtimes was very enlightening! As I mentioned in the post, I do my end of month reports in Excel (truth be told, a combination of chop and dice using Access and Excel) and I am always on the lookout for tips and tricks that will help me reduce the effort! On my own, I have reduced what took my boss days to do to about a 3 hour session. Of course part of his problem was the phone always ringing, but I made some strides in automating some of our steps. I will definitely be watching the #bisteemit group for tips and pointers to help me continue to learn and grow. That's what life's all about after all! Great job at being a @steemit Cheerleader. Best thing to do is to ask questions. thanks for the comment @helo. Yes. We all need to recognize what a great platform Steemit is, and continue to work together to build it up. Thanks for the excellent information both of you... I have been reading @paulag articles when I see them I love how thorough she is... Good job! She is VERY thorough! I am glad you enjoyed the article! Watch @inquiringtimes blog for part two tomorrow. We decided to split the posting privileges on this one! Keep doing good Mike. And your advocacy in proffering solutions will never go unrewarded. Hi @mikepm74, I just stopped back to let you know your post was one of my favourite reads and I included it in my Steemit Ramble. You can read what I wrote about your post here.